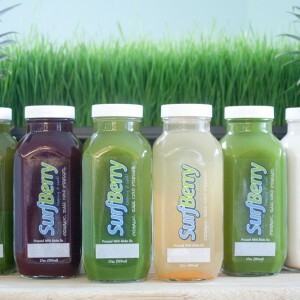 Cold Pressed Juice Cleanses available in 1-5 day cleanses. Each day includes 5 juices and 1 mylk made from 100% fresh, organic ingredients. 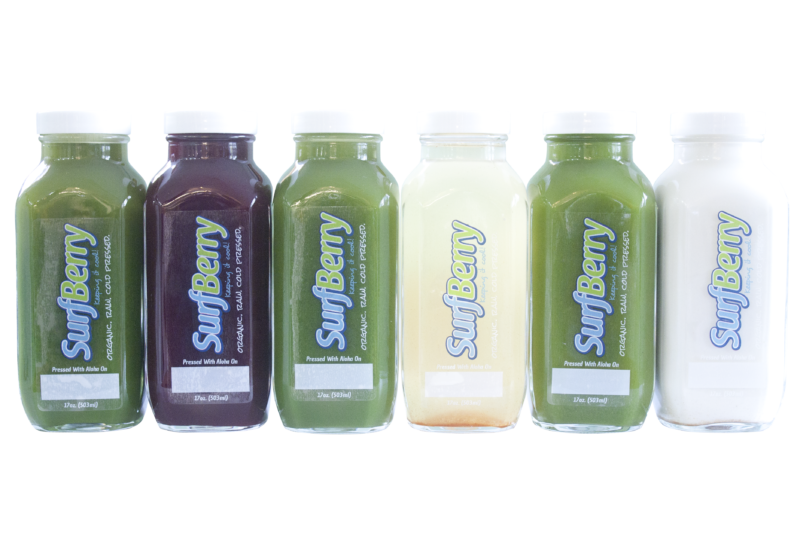 Our juice cleanses were formulated to be alkalizing, anti-inflammatory, nutrient dense, low in sugar and to taste amazing. They are the perfect way to reboot, revitalize and restore your body. 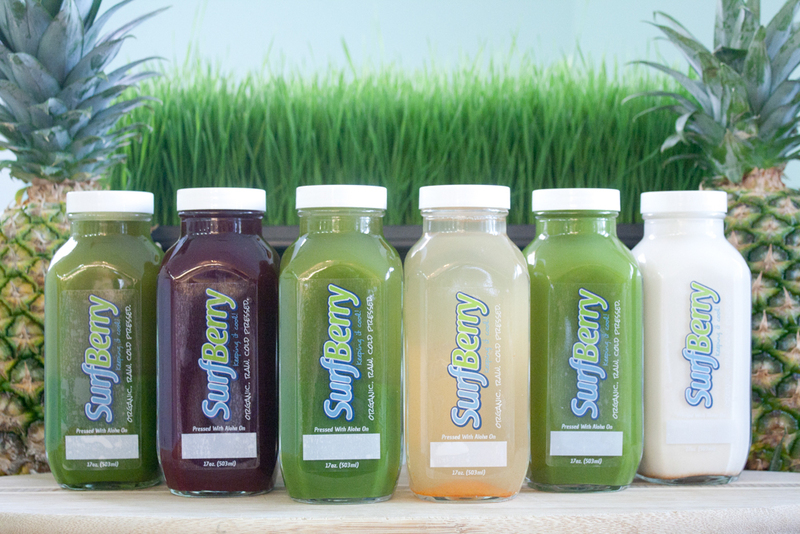 To keep your taste buds happy, our 100% Organic Cold-Press Juices are made with only the freshest of ingredients. We also offer our popular hand crafted organic almond mylks made with maple syrup, vanilla, and cinnamon. 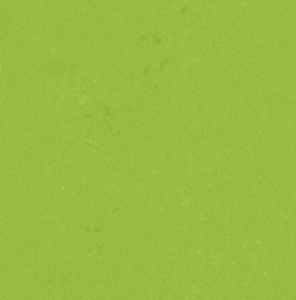 When we say 100% organic we mean it. Our juices have no added sugar, artificial preservatives, or any other fillers and are bottled in glass right here in Wilmington, NC. !